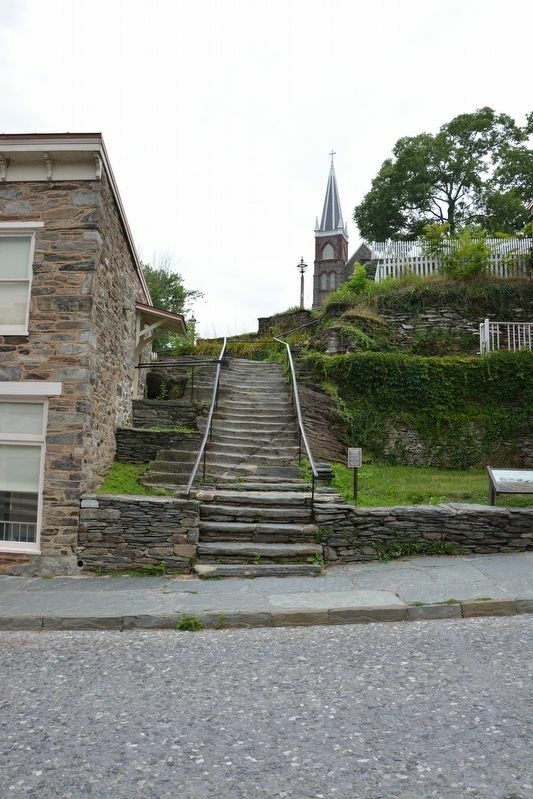 ► West Virginia (Jefferson County), Harpers Ferry — "A journey of 1,000 miles begins with a single step." ► West Virginia (Jefferson County), Harpers Ferry — "for the deposit of arms"
► West Virginia (Jefferson County), Harpers Ferry — The Fate of Harpers Ferry was sealed. This plaque is dedicated to the John Brown raiders, a group of men led by John Brown who, at Harpers Ferry on October 17, 1859 struck a blow against slavery. 156 markers matched your search criteria.